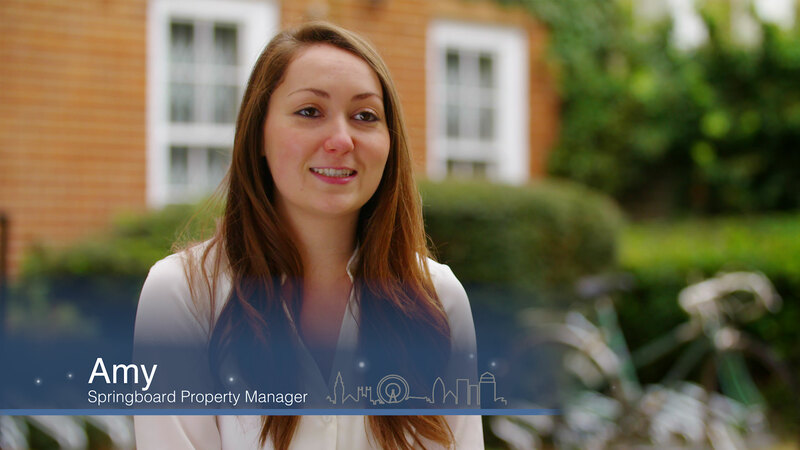 A one-off home page showcase video of the turn-key graduate accommodation company in London. 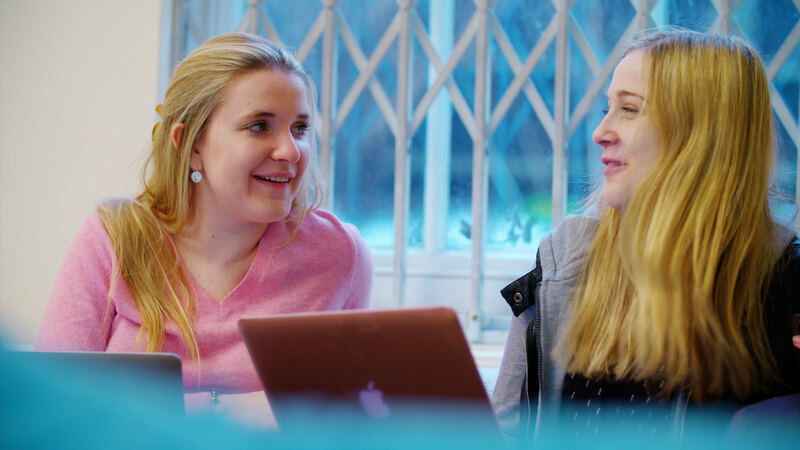 Springboard is a company that specialise in low-cost community graduate living in London. They approached us to create a film for their new website, showcasing life at a Springboard accommodation. Springboard wanted to create a film that felt appropriate to the age and life-stage of people that live there. They also wanted to keep costs relatively low. With careful planning and pre-production, we were able to keep the film to just 1 day filming, keeping costs low for the client. With a mix of interviewees who were present tenants and past tenants, we were able to really highlight the huge number of benefits to living in a Springboard accommodation within the film, whilst maintaining a fresh and interesting perspective on the properties. With a little creative planning, we are able to achieve great results, often in as little as a day. Springboard were completely delighted with their film, and amazed at what we were able to achieve for the budget.